Xiaomi launched the Redmi 6A and Redmi 6 earlier this week. We were expecting to get a glimpse of the Redmi 6 Plus too. However, there was no mention of the device during the launch event. Xiaomi launched the Redmi 6A and Redmi 6 earlier this week. We were expecting to get a glimpse of the Redmi 6 Plus too. However, there was no mention of the device during the launch event. Xiaomi is conducting another event in July where they will be unveiling the Mi Max 3. Going by recent leaks, it seems Xiaomi will be unveiling more than just Mi Max 3. A new leak on TENAA, spotted by GizmoChina, suggests that Xiaomi might launch the Redmi 6 Pro/Plus. A phone with 19:9 aspect ratio, and a 5.84-inch display was spotted on the website. The device in question also features a 2GHz processor and a FullHD+ display. The device will come in three storage variants according to the leak. One with 2GB RAM and 16GB storage, the second with 3GBRAM and 32GB storage and the third with 4GB RAM and 64GB storage. The device will house a 4,000mAh battery with 18W fast charging. The phone that is certain to show up next month, Xiaomi Mi Max 3 was reportedly spotted on 3C certification body of China. The phone with model number M1807E8S was seen passing the 3C certification for fast charging up to 18W. The device will be the third in its line of massive phablet phones. The firmware of the device in question was also leaked a while ago. One of the biggest reveals, extracted by decoding the firmware, is that the Mi Max 3 will come with an 18:9 aspect ratio and a dual camera setup. The device is expected to feature a flagship grade camera with the use of the same sensor as Mi MIX 2S and even on the recently launched Mi 8. Apart from that Xiaomi will also give the Mi Max 3 other flagship features like wireless charging and iris scanner. Apart from flagship features that it has, the Mi Max 3 is also expected to have the shortcomings of one. The device is expected to launch without a headphone jack. There is no clear word on the processor that will power the new Mi Max 3. 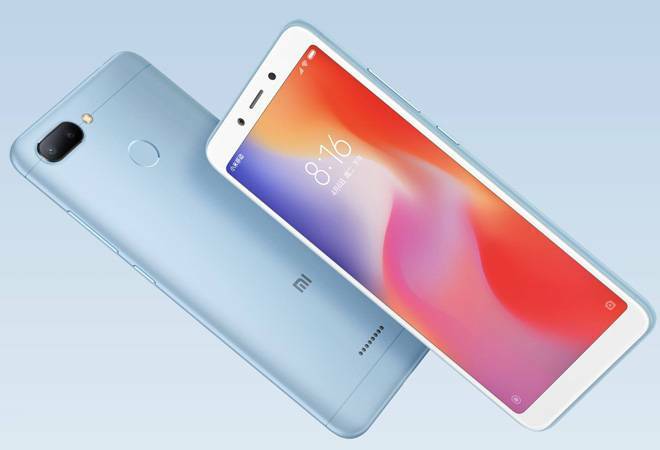 However, given that Xiaomi packs-in the top of the line chipsets from the 600-series in the previous Mi Max devices, we can expect the device to at least feature the Snapdragon 660 which also powers the Mi 6X or the future Mi A2. The new Snapdragon 710 is out of question as two Xiaomi devices were expected to launch with this chipset. The first phone to launch with this chip is Mi 8 SE and the second one is a phone with a much smaller screen size.